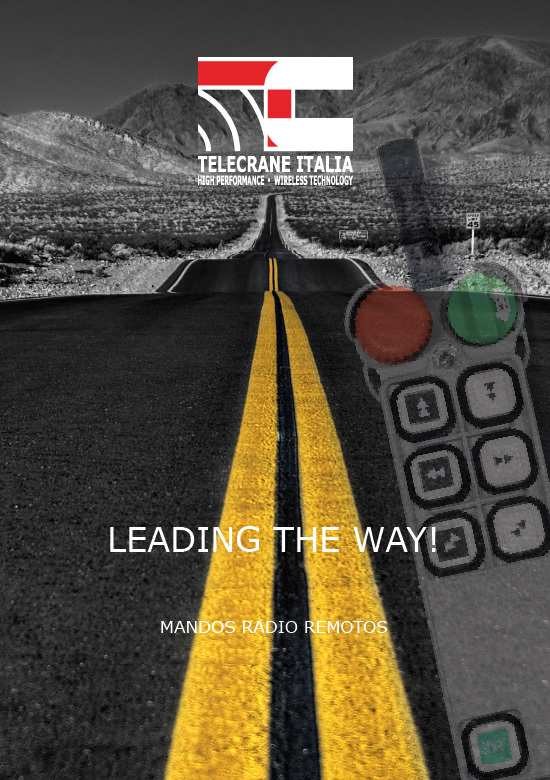 Telecrane remote controls are universally applicable where a remote control is required or in place of a cable control panel. We provide the best solution for specific applications: we are partners of our customers and we study the products together to understand, plan and meet their needs. We report some applications, by way of example.